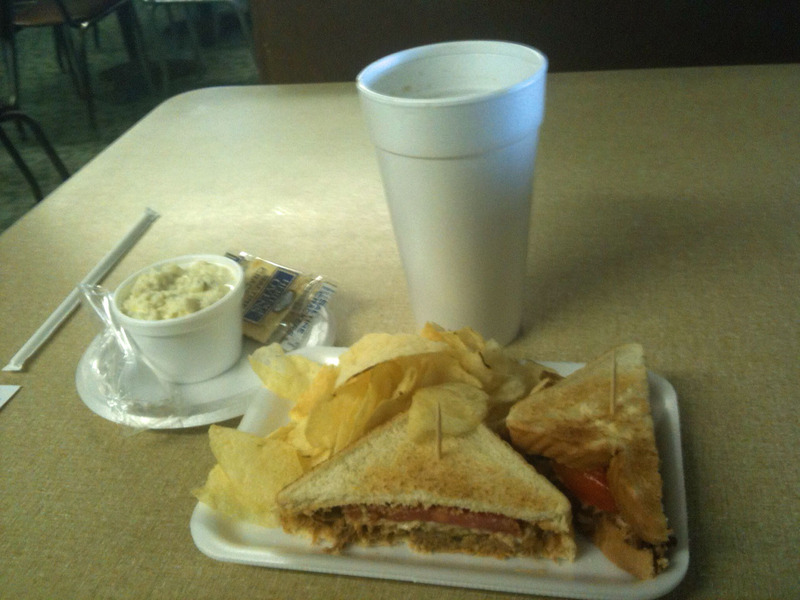 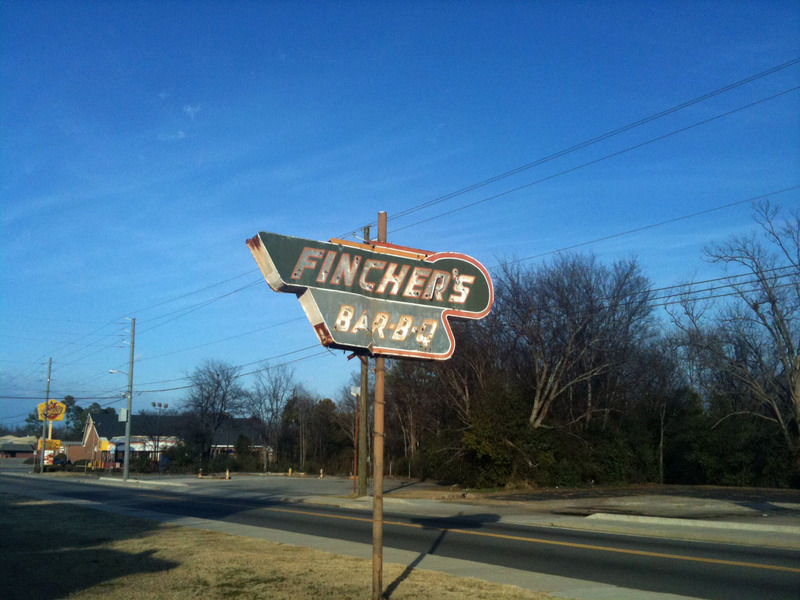 Apparently Space shuttle Mission STS-33 on November, 22 1989 a pork sandwich from Fincher’s BBQ in Macon Georgia was carried into, and consumed in space by astronaut Sonny Carter. 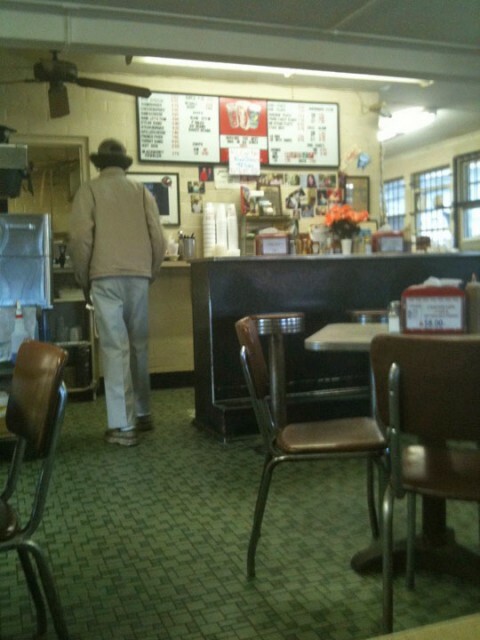 It’s a truly great little hole in the wall in an old cinder block building, been in business for over 75 years. Mr. Fincher is acient, and very hard to understand, but he is friendly and makes a hell of a BBQ sandwich.